I am seriously excited to be hosting this month’s Sweet Adventures Blog Hop. Remember the last few months how I said I kept forgetting to enter? Well this month I have no excuse! If you’ve never heard of it where have you been? No just jokes, don’t feel badly but do feel like you’ve been missing out. 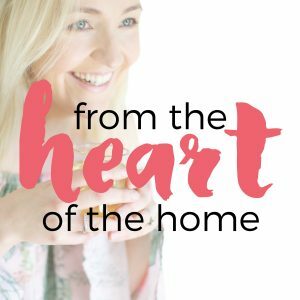 Each month one lucky blogger gets to host the hop and pick a a theme and then bloggers from all around the world get together and share their sweet creations. At first I was a bit stumped on a theme and then it came to me… merinuges. 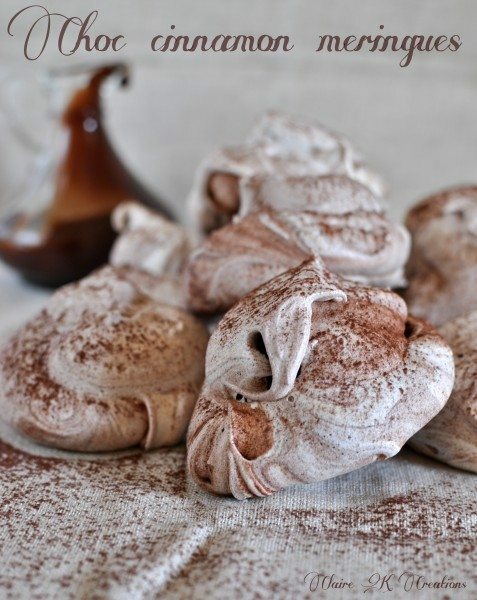 This month’s theme is Meringue Mania! 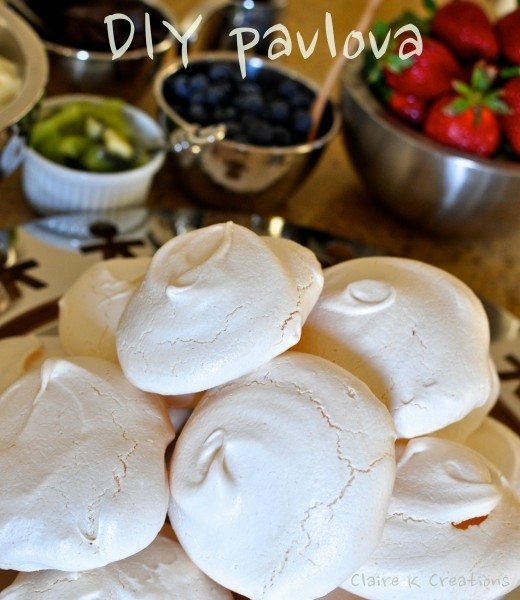 One of my all-time favourite desserts is a simple pavlova topped with whipped cream and berries. I could seriously eat it every day. 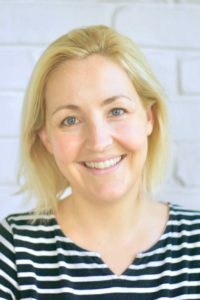 I didn’t realise quite how obsessed I was with it until I had a look around the blog and discovered five variations! 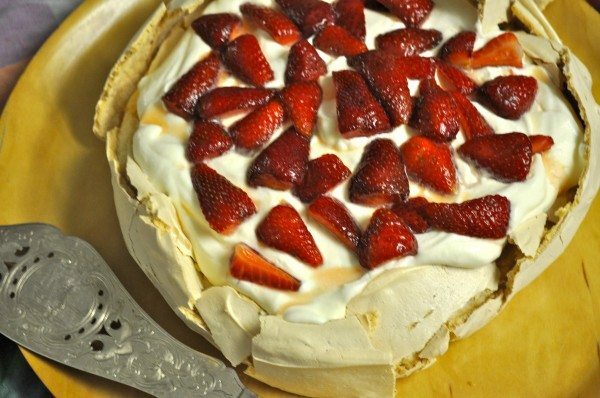 It’s not just pavlova that I love though it’s anything with meringue. Remember those squiggly coloured meringues with the chocolate button eyes you get at the bakery (might be an Aussie thing)? They were my bakery treat of choice for years and years. I have gotten a bit fancier in my old age and now I’ll take them however they come. Are you game to get whipping? 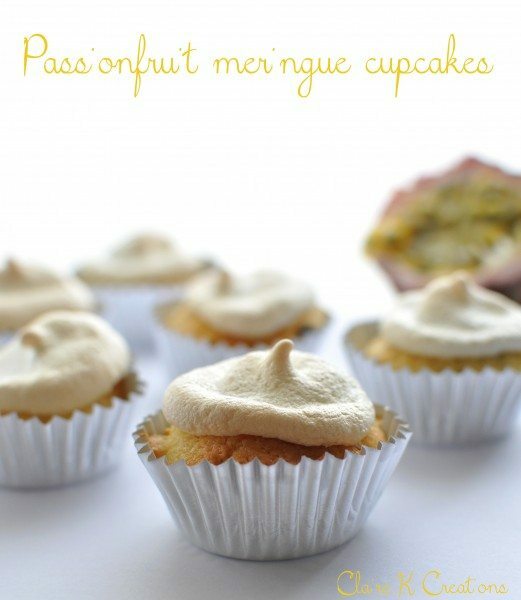 Do you have a family lemon meringue pie recipe or vegan meringue icing? 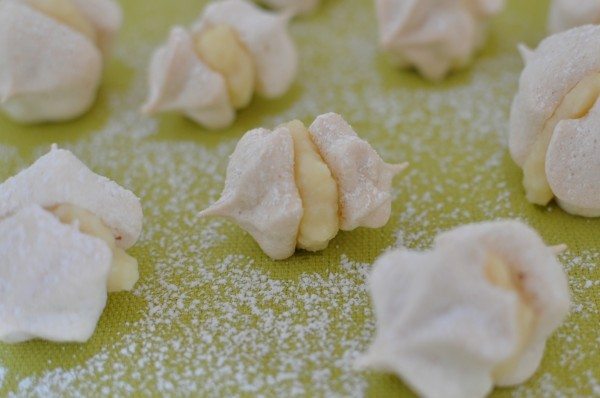 Are you famous for your meringue cake or do you make a mean meringue melting moment? Well get in that kitchen and start creating. 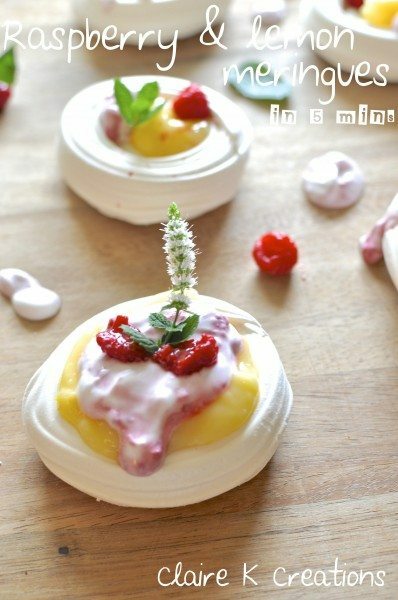 Theme: ‘Meringue Mania’ – sweet treats made from or including meringue. 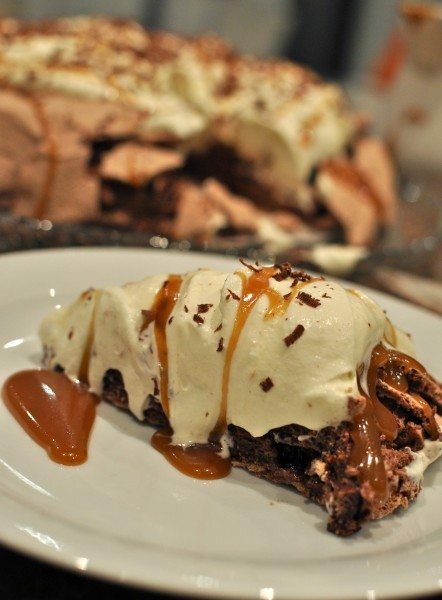 Visit the hostess’s dessert post when it goes live follow the instructions to link up. 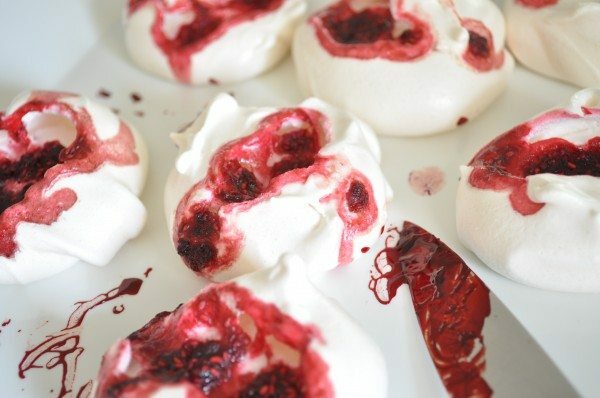 Argh :D so much meringue-ey goodness! Isn’t there? I think I have a slight obsession. Ooh you would. Can’t wait to see what you come up with! You have no excuse Maureen! 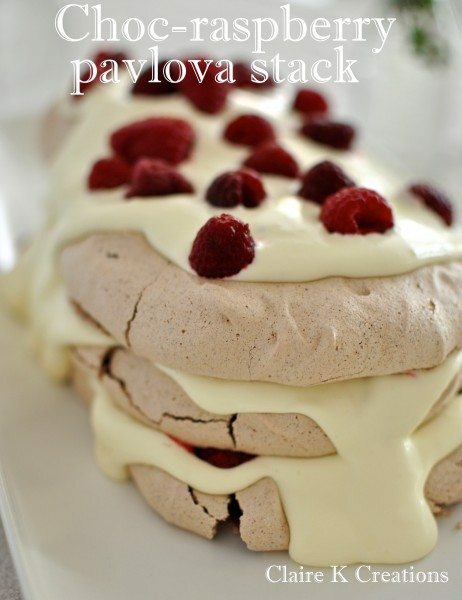 With lots of whipped cream! Sounds great, Claire! I seem to be forgetting about these a lot lately as well – will put this one in my diary. It’s because the year is going so fast Erin! Thanks for having me JJ!